You can’t really go past butter as a delicious luxury on toast, in porridge (true story, you’ve gotta try it) or on some kind of dry biscuit as an adventure snack. 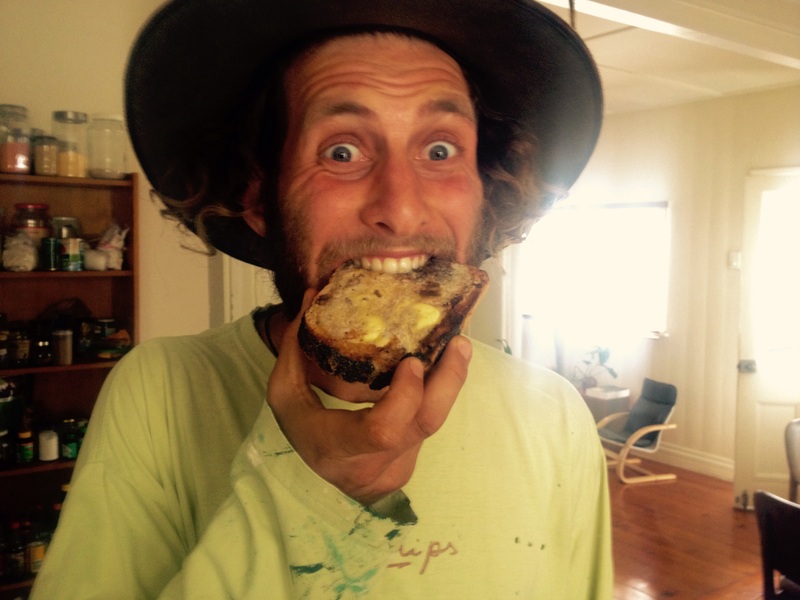 Margarine is, well, it’s just not really food in our books. Sure, some people choose to avoid dairy altogether, but if you eat dairy go for butter. Margarine is super highly processed, and whether the fats have been hydrogenated or not, all margarines are a bit too processed and synthetic for our liking. 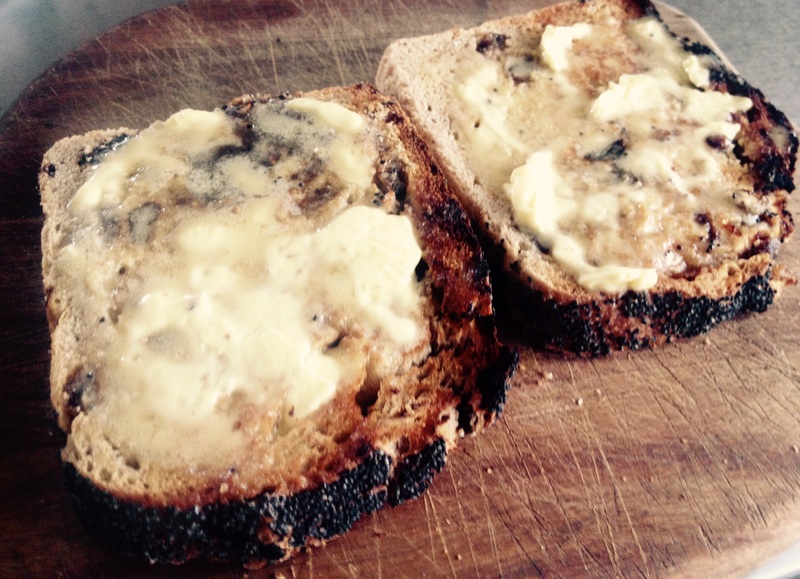 Butter is pretty nutritious, it has heaps of vitamin A, as well as quite a lot of vitamins D, E and K. It’s loaded with saturated fat so take it in small quantities but enjoy it when you do. A friend recently bought 2L of Jersey cream, mistaking it for milk. He could only drink so much in his coffee each day so gave me about 400mL. I’d never made butter before but it worked a treat. You can make butter with fresh, uncultured cream just fine. Culturing the cream brings a beautiful depth of flavour and adds the benefits of probiotics to your butter. You can culture your cream by leaving it in its jar, lid on, on the bench for a few days until it starts to smell a little sour. If it smells offensive or has mould growing on it throw it out, it’s no good for eating. This is a bit of an unreliable method. 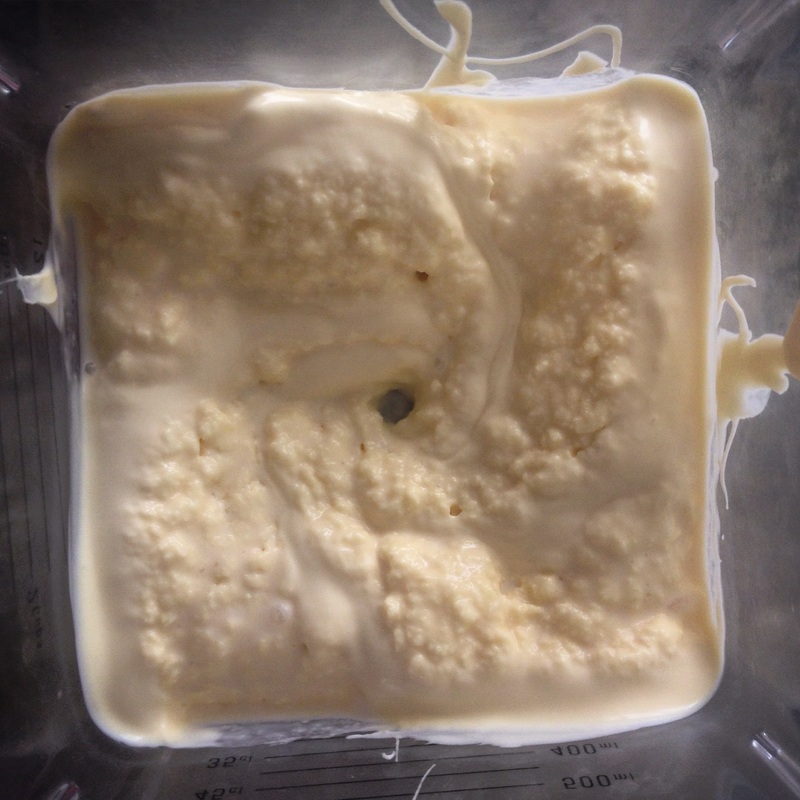 You can culture your cream by adding a tiny grain of mesophilic culture (just like making yoghurt, read this if you’re uncertain) and incubating it for 12-24 hours. 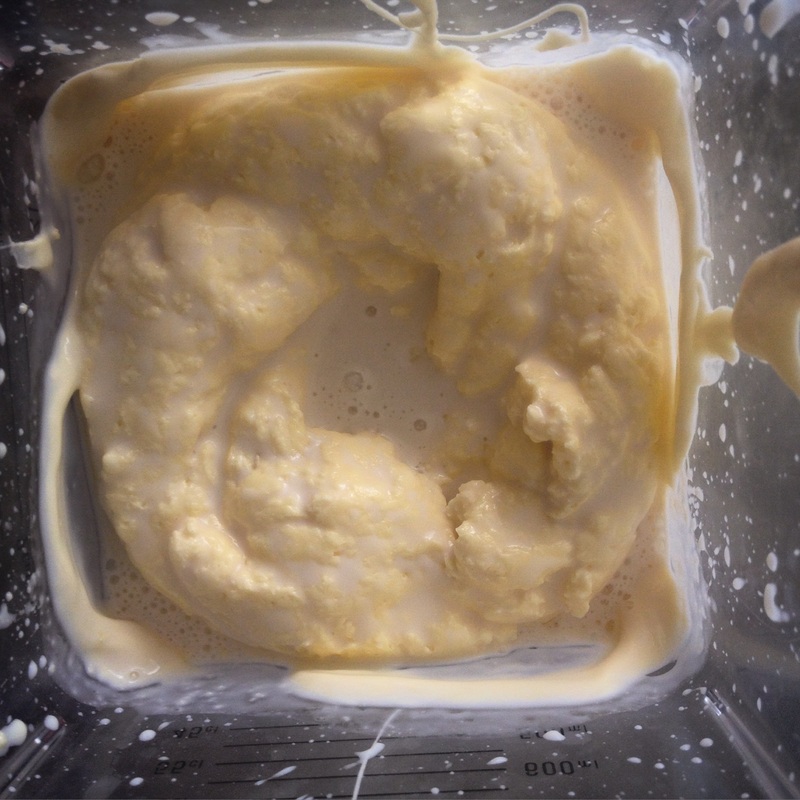 Another option is to add a small spoonful of fresh yoghurt to your cream and then incubate it. 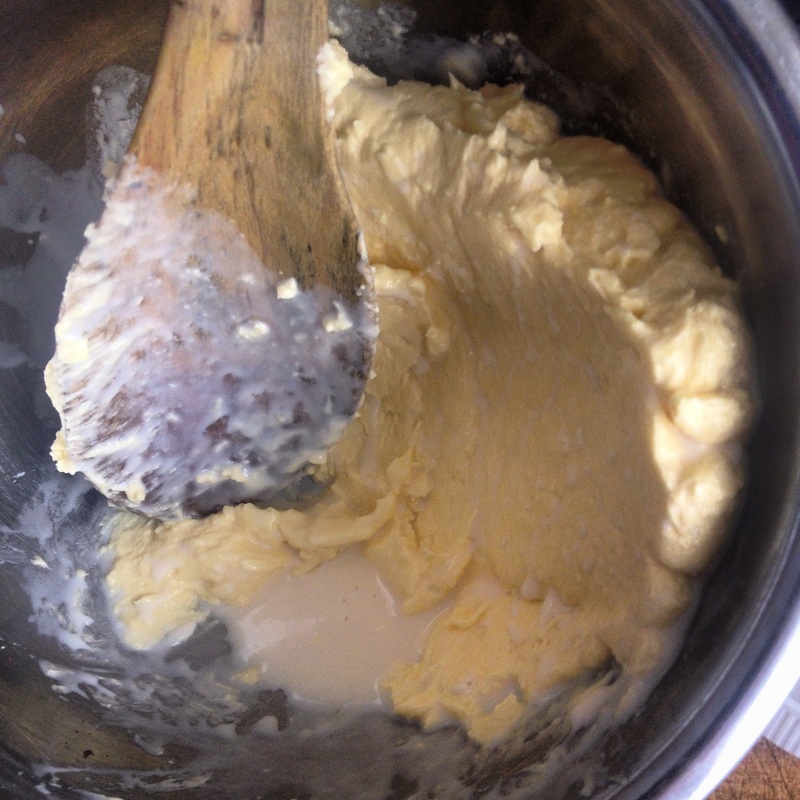 …then it will ‘break’ into yellow butterfat and liquid buttermilk. Strain the buttermilk from the butterfat and save it for making pancakes or biscuits, or adding to smoothies for some probiotic goodness. 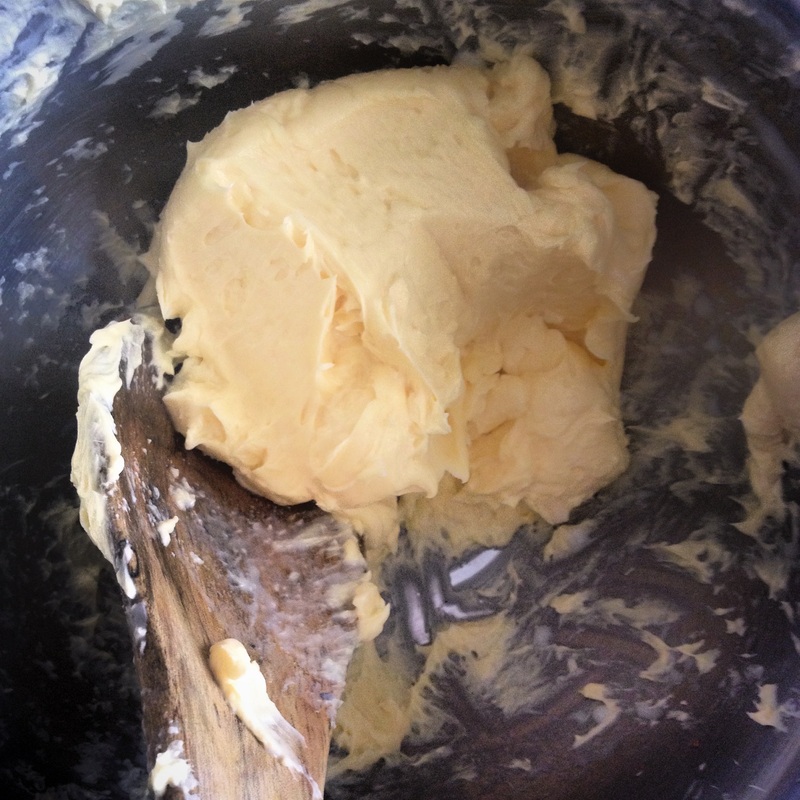 Next you need to wash the butter to remove as much buttermilk as you can, this will help it keep it from spoiling. Put your butter into a bowl and pour cold water over it. Gently knead and press your butter against the walls of the bowl with a spoon and you’ll notice the buttermilk running out. Pour off the cloudy water and add more cold water; keep kneading until you remove as much buttermilk as you can. If you like salted butter (let’s be honest, it’s the tastiest butter) add a teaspoon of sea salt, mix through and taste. Add a little more if it’s to your liking. Store your butter in an airtight container in the fridge or in your backpack for hiking sustenance. fresh butter and fruit sourdough. yum!